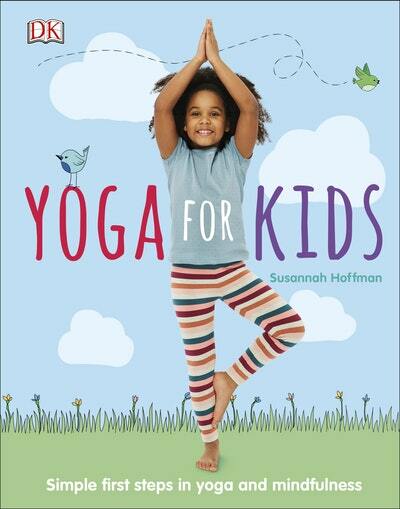 Yoga for Kids has everything you need to know about yoga for children. Children are guided through each pose, to make sure they achieve maximum fun and mindfulness in their yoga practice. Parents are given notes on each pose, to let them know what benefits it brings and how to stay safe. Love Yoga For Kids? Subscribe to Read More to find out about similar books.